1995: Second Best Exporter Award by C Ministry of Commerce Govt. of India. 2000-2001: Company got the 2nd Best Exporter’s Award from the Plastic Exporter Promotion Council (Sponsored by Ministry of Commerce & Industry, Govt. of India 2001: Awarded Status on “Golden Export House Certificate “ from the Additional Director of Foreign Trade, Directorate General of Foreign Trade Ministry of Commerce. 2002-2003 Certificate of Compliance on Quality Management System (ISO 9001-2000) from the International Certificate services (Asia) PVT. 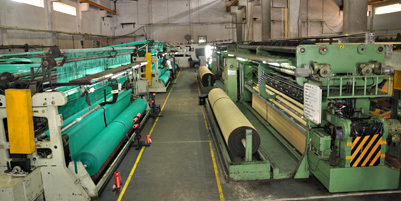 LTD.
2002-2003: Company got Exporter’s Performance Award from All India Flat Tape Manufacturer Association, Banglore India. 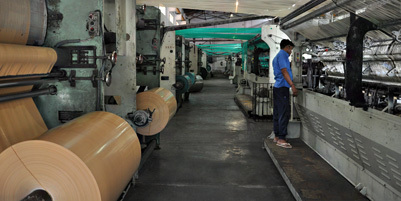 2004-2005: Company got Exporter’s Performance Award from All India Flat Tape Manufacturer Association, Banglore India. 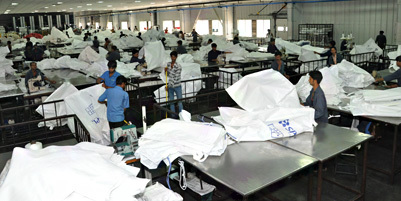 2005-2006: Expansion Project for setting up of clean room facility and enhancement of big bag capacity to 3.5 Million bags per annum. 2006-2007: Implementation of 1S0-22000 and HACCP Systems. 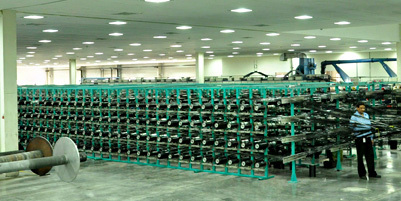 2007-2008: The Company commenced its first phase of expansion into technical textiles(Geotech and Agrotech). 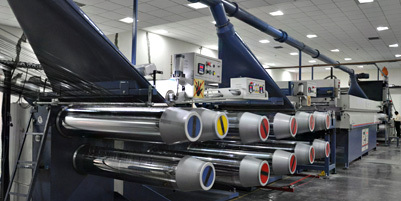 2008-2009: Completion of Phase 1 of expansion project with the acquisition of a U.K. based company Europlast Ltd.
2009-2010: Sacos Indigo Pvt. 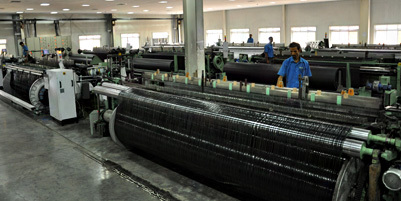 Ltd. A wholly owned subsidiary of NCIL, for manufacturing of low GSM fabric, low GSM products. 2010-2011: NCIL becomes the DCA CS for indian Oil Corporation Ltd., a Fortune 500 company. 2011-2012: Neocorp sets up a new division "Geotech Worldwide" for the exclusive purpose of marketing Geotech products globally. Initiated processes to obtain FDA (Food & Drug Administration)accreditation. BRC implementation for food and safety grade FIBC. 2012-2013: BIS-Shade net certification for Agronet. Polylogic- A wholly owned subsidiary of NCIL, for manufacturing of Agrotech Products. 2014-2015: AASTHO certification initiated for Geotextile product.